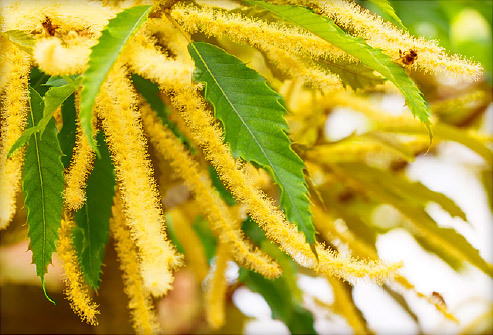 The raw ingredient of Yung Kien Pollen is sourced from a pollution-free region of Europe that provides pollen grains of incompatible quality. 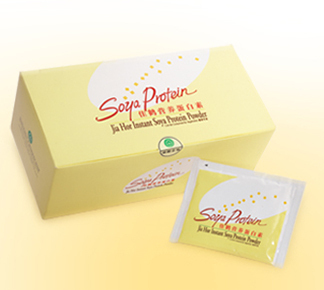 It offers three major categories of nutrients, namely amino acids, vitamins, and minerals. 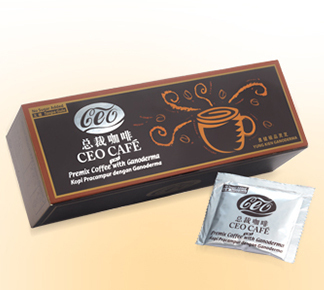 In particular, it has an exceptionally rich base of the B group vitamins that cater people of the modern time with total nutritional supplement needed for holistic health. 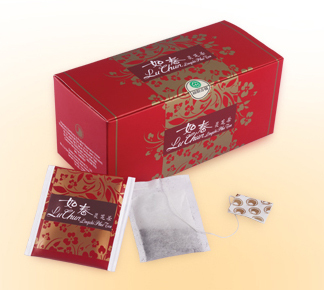 Linghzi contain in Jia Hor Twin Pack helps to clean your blood by reducing the fat and cholesterol and also assists in better circulation and therefore the blood flow becomes a lot smoother, preventing strokes and heart attacks from happening. For people who are not familiar, stroke happens when there is a blood clot in the brain and heart attack with a blood clot in the heart. 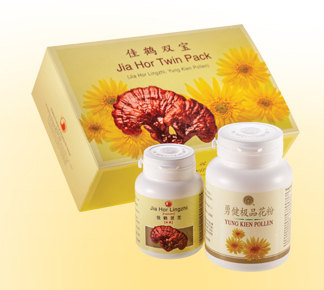 Research at China Tongji Medical University showed that after taking 12 capsules of Jia Hor Twin Pack per day for 2 weeks, the rate of platelet aggregation was inhibited by up to 32%, and the dry weight of thrombus was reduced by more than 30%. 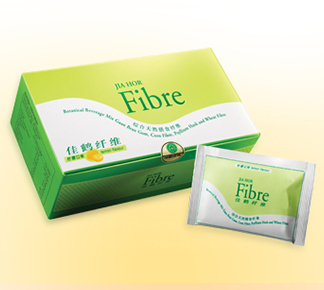 Jia Hor Twin Pack also reduces the size of thrombi (clots) in atherosclerotic patients. Atherosclerosis can affect any artery in the body, including arteries in the heart, brain, arms, legs, pelvis, and kidneys. As a result, different diseases may develop based on which arteries are affected.